Physical Gold Ltd is a leading, UK precious metals dealer, helping investors diversify their portfolios with tax-efficient solutions, since 2008. Their aim is to help you achieve long-term protection for your family with the lowest priced, most tax-efficient gold and silver. They’ve developed ground breaking products such as Pension Gold, VAT-Free Silver and the Monthly Saver and offer a choice of delivery or secure insured storage. 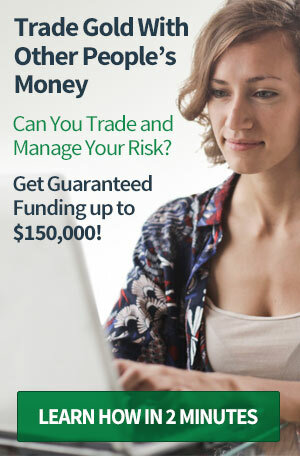 Established in 2008, Physical Gold’s track record and market reputation have led to them being a trusted thought-leader in the precious metals market. They’re regularly featured in the press for their market comments, insights and research. 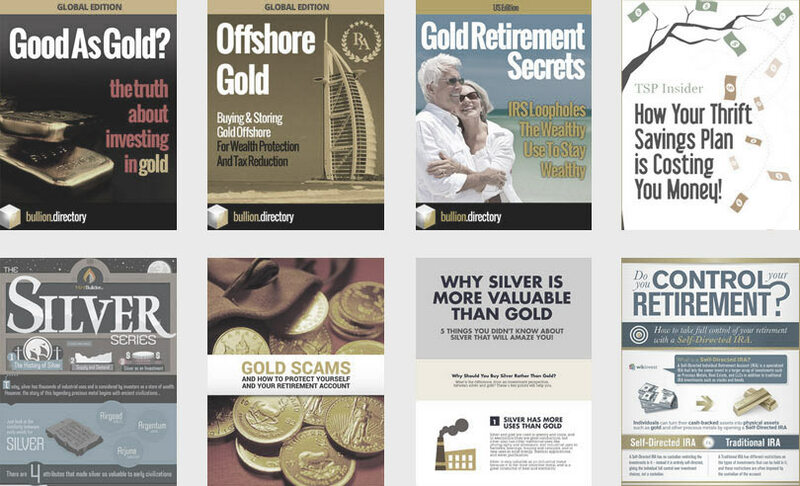 Their memberships and accreditations help assure clients of their market expertise, structure and processes to provide them with first-rate gold and silver products. 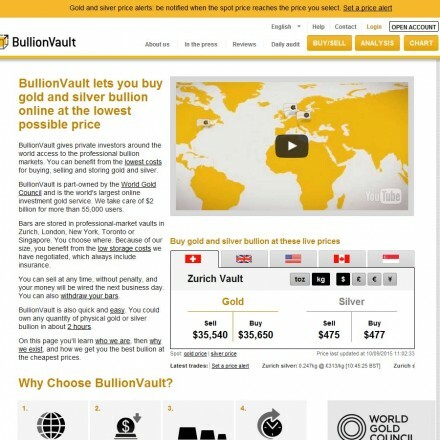 Their new online portal allows you to browse and purchase precious metals from the comfort of your home. If you’re unsure which coins or bars to buy, Physical Gold’s experienced team can offer tailored guidance to help you protect the value of your long-term funds. Physical Gold is a member of the British Numismatic Trade Association (BNTA), the leading association for coin dealers in the UK. As such, they operate under their strict guidelines and code of ethics. New members are vetted and require two existing industry members to vote you into the Association, so integrity and credibility is guaranteed. Physical Gold are well known across the industry for the quality of their free guides and investor information. If you’re looking to sell your gold or silver coins or bars, then Physical Gold are as happy to buy as they are to sell. They guarantee to buy back any gold or silver that they sold to you and will also give you an offer price on coins, if you bought elsewhere, depending on stock levels. Physical Gold Ltd is a leading UK precious metals dealer, helping investors diversify their portfolios with innovative investment solutions. As market leading gold investment brokers, we select and source the best investment gold on your behalf. Regardless of your investment amount, our tiered gold buying service ensures exceptional value with a first class experience. There are no current Physical Gold discount codes or special offers available. 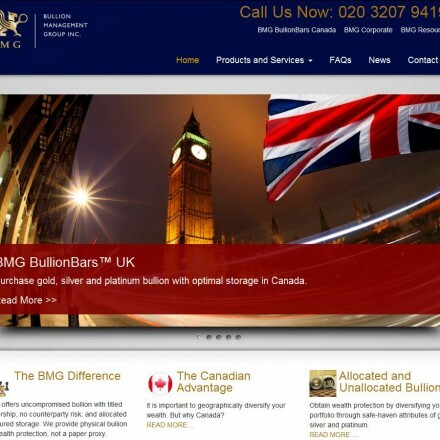 The PhysicalGold.com website contains the level of information we would expect from one of the UK’s leading investment-grade bullion dealers, with detailed descriptions of the company and all services and products available. Best known for their UK Gold SIPPs services, it’s unsurprising this is a key focus of the site, with further emphasis on precious metals investing as part of a tax-efficient portfolio (UK). Unusually, their detailed guides are available as an instant PDF download without the need to submit contact information. As would be expected the website is easy to use, clear and clean in design and layout with obvious navigation and all key areas are where they would be expected. There are multiple options available for contacting Physical Gold on site via email forms, by telephone and through all major social channels. Full legal information is present and clear, with plain-English financial disclaimers as and when required. 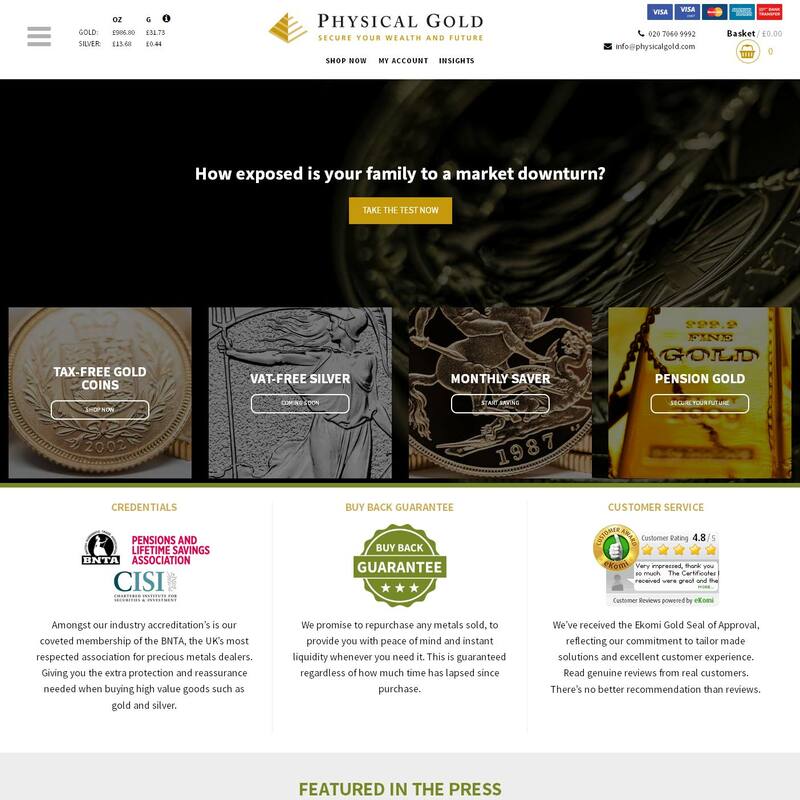 Physical Gold Ltd reviews are extremely positive with hundreds of 5-star reviews across major independent review websites, suggesting high standards of customer care. 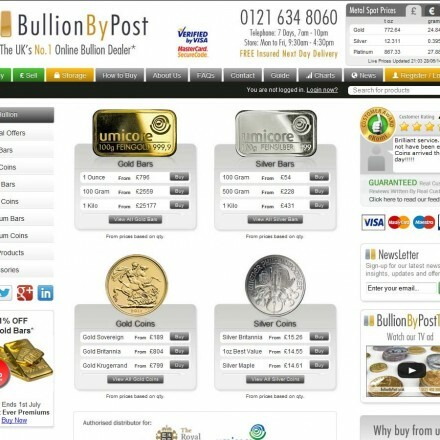 When doing business with Physical Gold Ltd - please say you saw them in Bullion.Directory. Read or add Physical Gold Ltd reviews and ratings using the "reviews" tab above. All Physical Gold Ltd details are believed to be correct at the time of listing. Please report errors here. This short video gives an excellent introduction to VAT-free silver - an often overlooked investment opportunity. 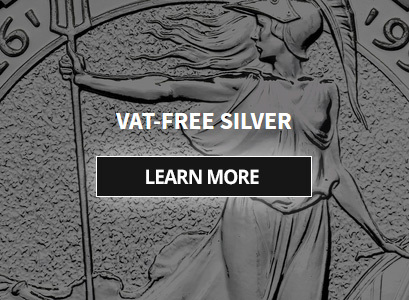 We can identify and source the best investment silver on the market, which includes VAT free bars and coins. Discover the real benefits of investing in tax-free gold coins, as explained in this video by our expert gold dealers. 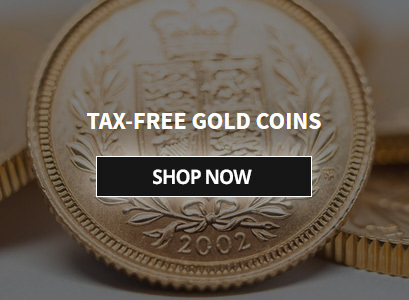 Regardless of your budget, our gold buying service offers exceptional value and, with a mixed portfolio of UK coins, you’ll also benefit from paying no CGT or VAT. 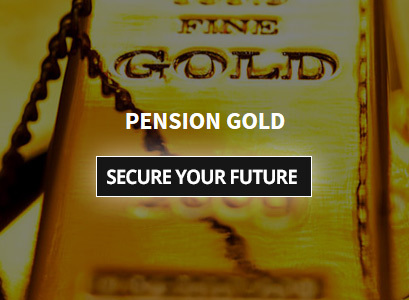 Watch our short video and learn how we can source the best investment gold for your pension, with the added bonus that there’s up to 45% income tax relief and no Capital Gains Tax. Fed up of low bank rates and returns? 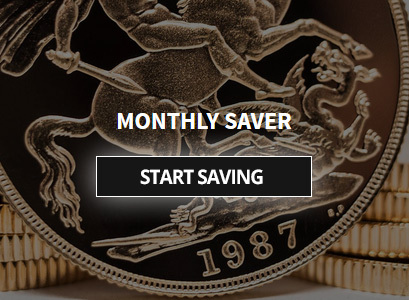 Why not average out gold and silver prices and diversify your savings with a Monthly Saver Account. As market leading gold and silver brokers, we're perfectly placed to source the best prices on your behalf. Without any hesitation I would recommend Physical Gold Ltd to anyone looking for quality precious metals at great prices with amazing service. Dan and his team are some of the best of many dealers I’ve done business with! Cannot fault the service I’ve received from Dan at Physical Gold – exceptional. It’s always annoyed me the tax inequality in how gold and silver are treated in the UK. At last an actual solution! Excellent Customer Service, the staff are very friendly and eager to help. The website is easy to use and I received my order very quickly. Found these guys whilst looking on your website so gave them a call. Great service and a good price was quoted for some gold sovereigns. I made the first contact after doing some research online; Physical Gold kindly phoned me back with advice and explained in detail the process of buying Gold. This was backed up with emails and phone calls over the coming days. When I had concerns, it was always the same person would call me always promptly with answers to my questions, I would absolutely recommend Physical Gold. Physical Gold gave me a super service, from start to finish, and I highly recommended without hesitation. I really felt that they went above and beyond.